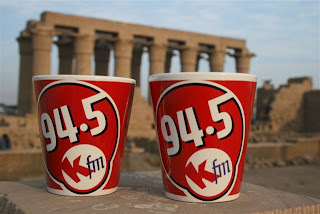 KFM Breakfast, Eat your heart out! KFM YOU CAN HANG THIS PIC IN YOUR OFFICE!!!!!!!!!!!!!!! !